Learn how to manage chronic symptoms of lower back problems with therapeutic yoga sequences and ergonomic lifestyle tips designed by a certified yoga therapist. You've got places to go, goals to accomplish, and that new workout class to check out. BUT you're constantly hindered by your nagging low back tension that tells you otherwise. With this course, you will learn all the essential yoga therapy tools to manage your symptoms so that you can take control of your day. Lifetime access to the course with downloadable contents. Revisit the course anytime when course materials are updated! More than just yoga classes, but a complete lifestyle and postural remapping for sustainable success. Book your 20-min complimentary consultation! Additional support added in when you start this course. Chat with Elaine anytime during the course to help you further personalize the program to your needs or to answer any questions you have. Download your favorite videos, teachings, and sequences directly onto your laptop or smartphone to access anytime, anywhere. 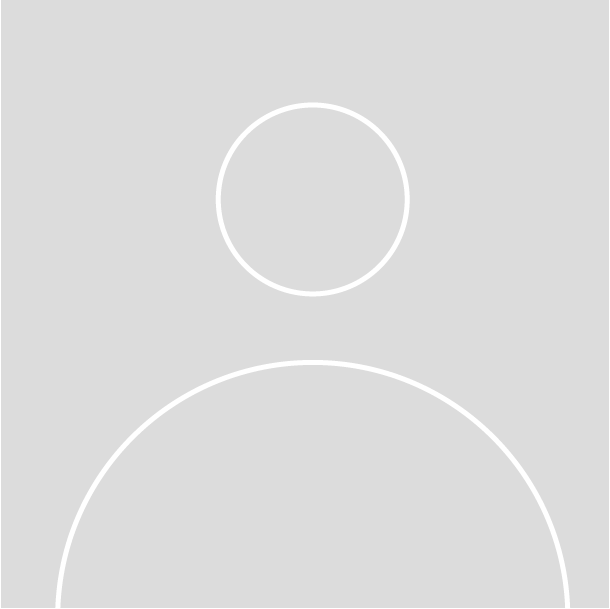 Questions about a particular lesson? Email Elaine at elaineyogatherapy@gmail.com, and she will personally answer your questions! Please consult with your physician before proceeding with the exercises. The following manual is not meant to diagnose or heal back pain or chronic pain, and are merely suggested ideas to potentially help manage the symptoms. Do not stop or start any medication or supplements without seeking medical advice. How often should I practice these sequences? Regularity and consistency are key here! Clients who commit to regular practice of 4-5x per week see the most results. I've designed 4+ practices in this course so that you can pick and choose 1-2 that works best for you. If you have limited time, stick with one sequence/practice for a week or two and see how you feel. Then choose the next sequence and stick with it for another 1-2 weeks. Results may differ with the variety of sequences and with the different types of back pain. Overtime, you will gain an understanding which ones your body loves and responds to most effectively. Can I practice these sequences if I have diagnosed back injuries? As with all movement-based activities, please consult with your physician before starting this course. Can I practice all the sequences in one day? Yes, absolutely! These 20-30 minute sequences are also designed so that you can integrate them all into your day. Of course, use your intuition wisely and listen to the feedback your body gives you. If your body feels particularly fatigued, tired, or sore that day, do not push yourself into doing all of the sequences, and instead opt for the Evening or Restorative practices. What do the sequences and practices look like? 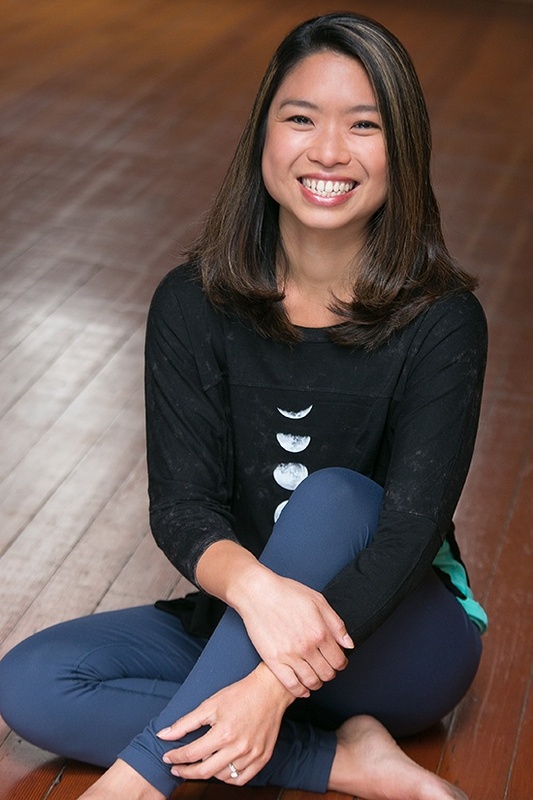 Elaine Oyang is an IAYT Certified Yoga Therapist, Yoga Alliance Experienced Yoga Teacher, and Wellness Advocate offering her services throughout the San Francisco Bay Area since 2013. Elaine holds a degree in biology, a comprehensive training in holistic nutrition, and over 1000 hours of training in yoga therapy, including hundreds of clinical hours. She specializes in of Restorative-style Yoga Therapy (Svaroopa Yoga and Spinal Release Yoga) to help clients manage chronic pain and fatigue. Her area of focus starts from nurturing the nervous system in order to resolve symptoms at deeper levels and rejuvenate from within. She believes in meeting her clients where they are, and compassionately supporting them through personalized yoga therapy sessions, stress management, and lifestyle coaching. When working with her clients, she always has these end goals in mind: To empower her clients to believe in themselves and to independently be able to manage and resolve their pain with strategic yoga therapy methods.